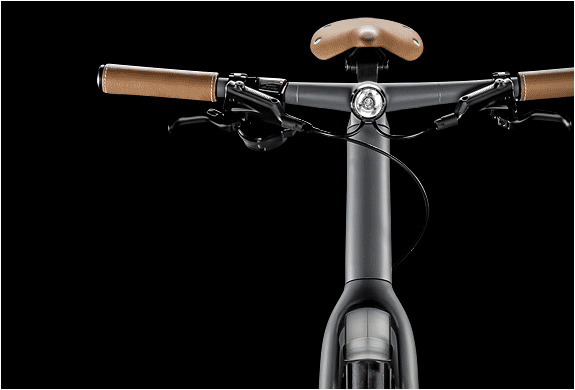 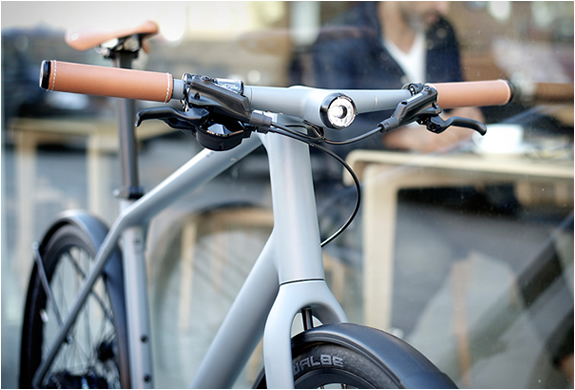 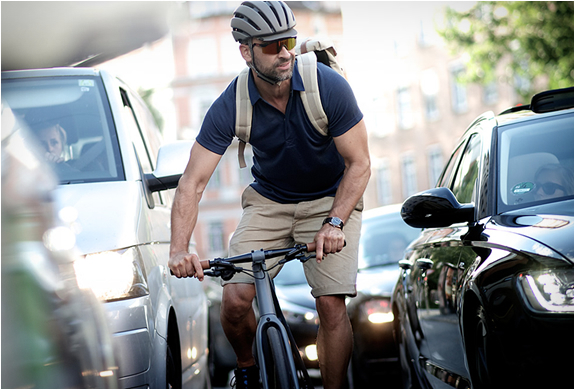 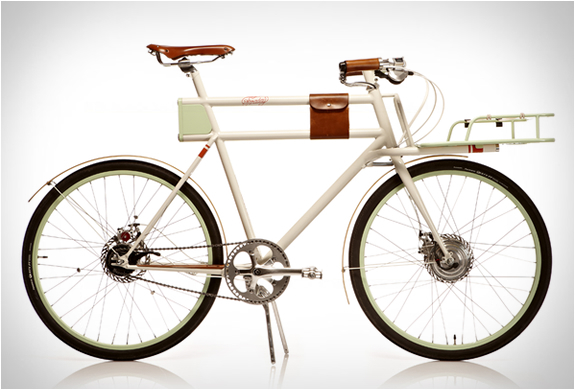 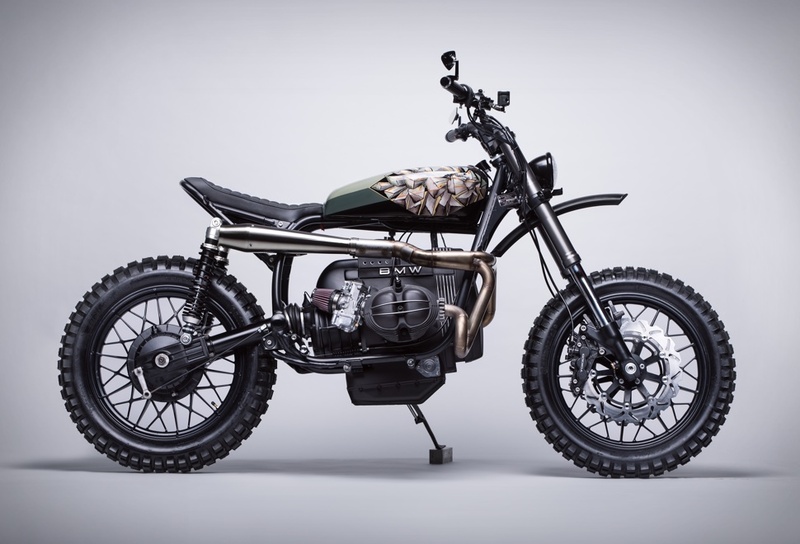 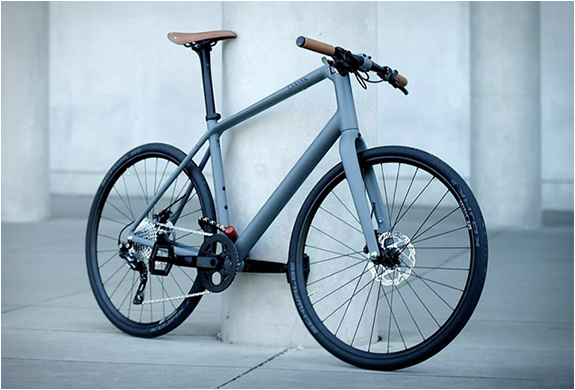 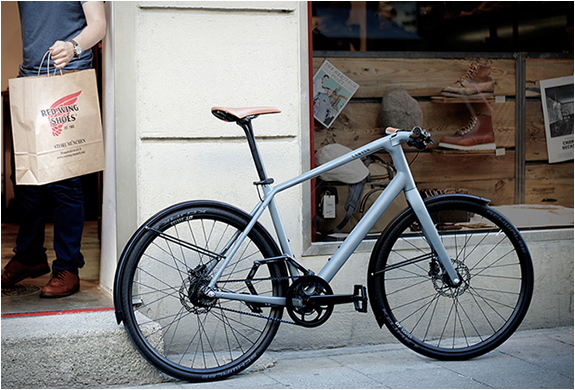 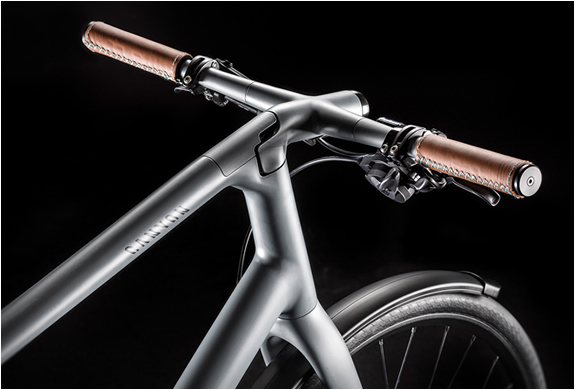 Renown bicycle manufacturer Canyon have presented the Urban range, a series of bikes aimed at the urban commuter. 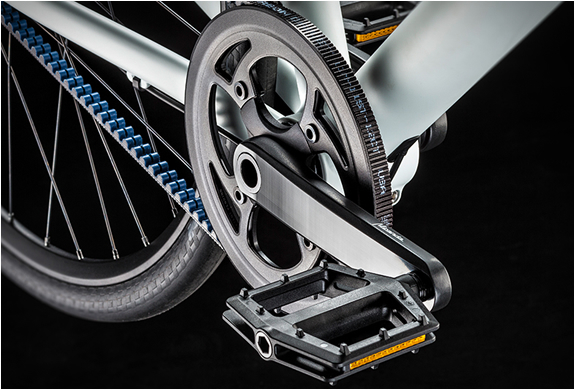 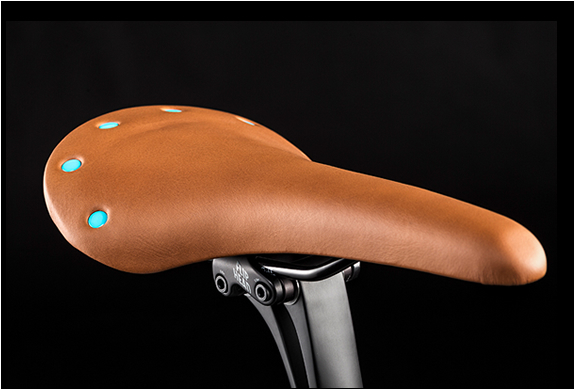 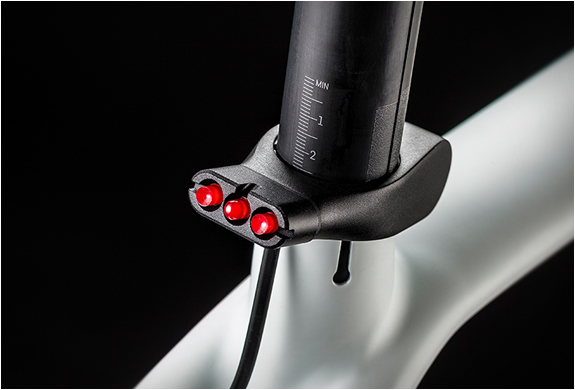 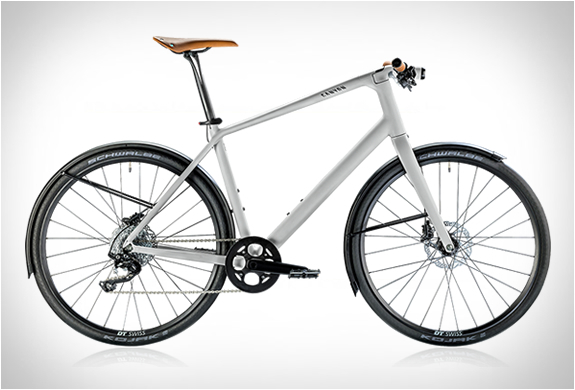 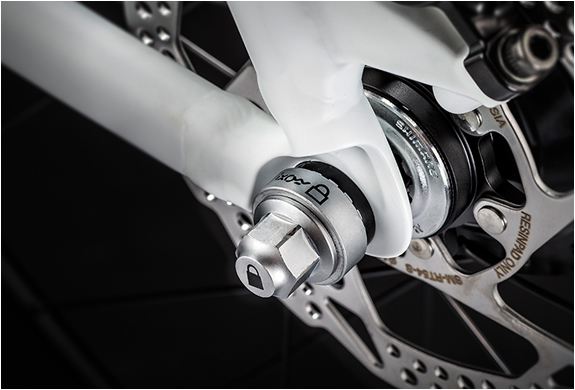 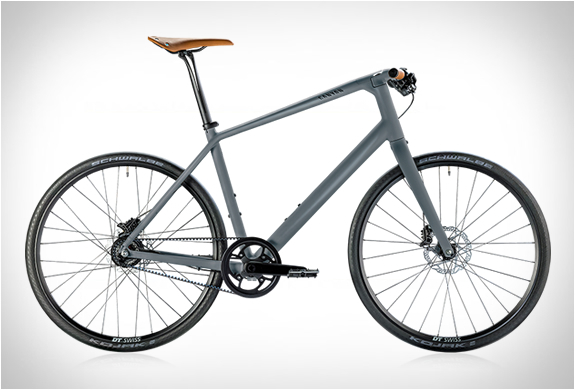 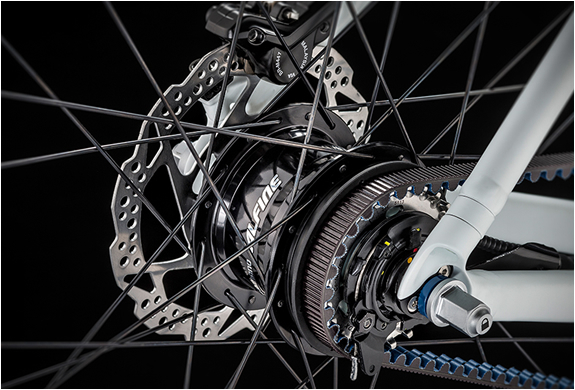 Two versions are available, the Canyon Urban ($1.830) - features a minimalist design and lightweight components, and an array of technical features such as full internal cable routing, seamless welds, supernova lighting, hydraulic disc braces, and theft protection at the seat clamp, and the Canyon Commuter ($2.350) - with fully-integrated lighting and mudguards that double up as luggage racks, plus belt-driven hub gears, built-in lights, leather saddle and handlebar grips. 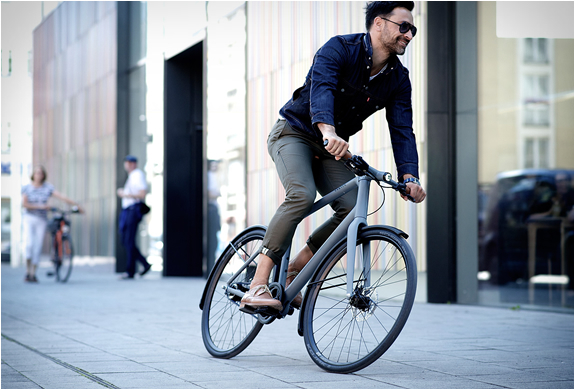 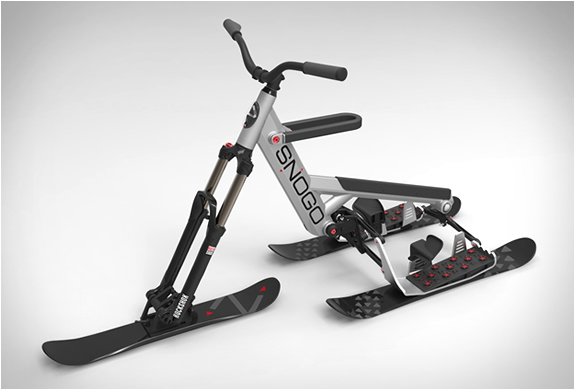 Both models are available now for pre-order in a a choice of matt grey or white.